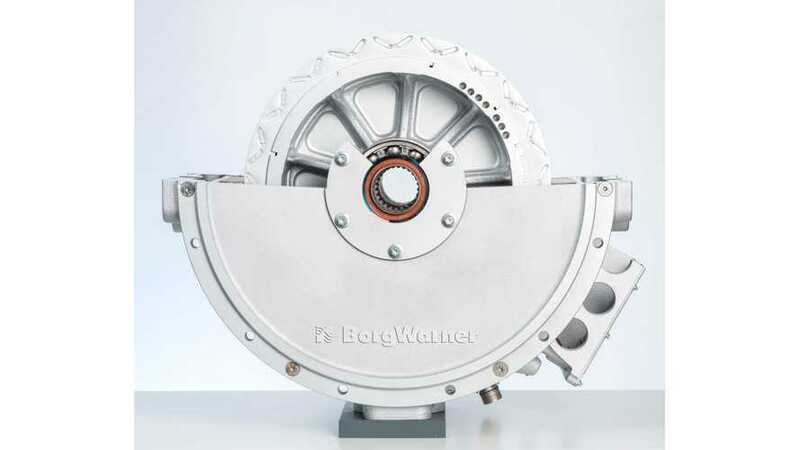 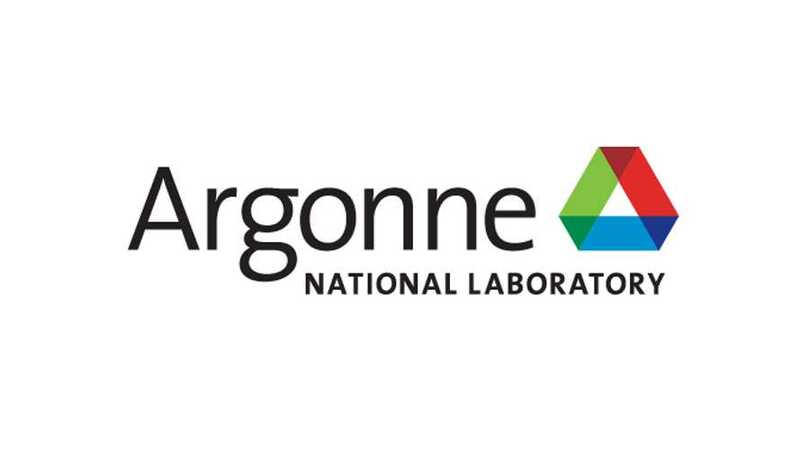 BorgWarner happily announced that it was chosen by a major European manufacturer to supply electric motors for an upcoming plug-in hybrid truck. 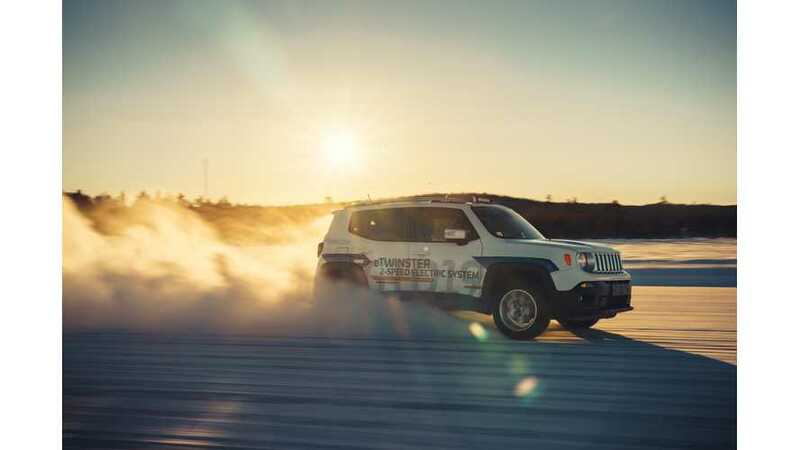 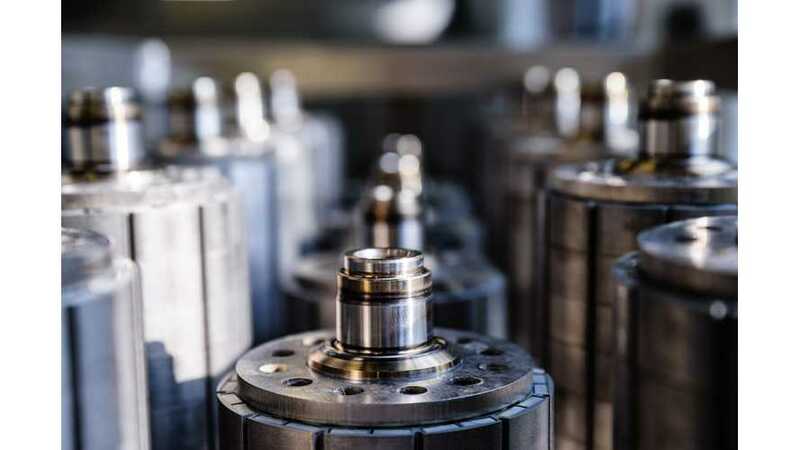 YASA, the British manufacturer of axial-flux electric motors and controller, signed a long-term joint innovation agreement with an undisclosed global automotive manufacturer. 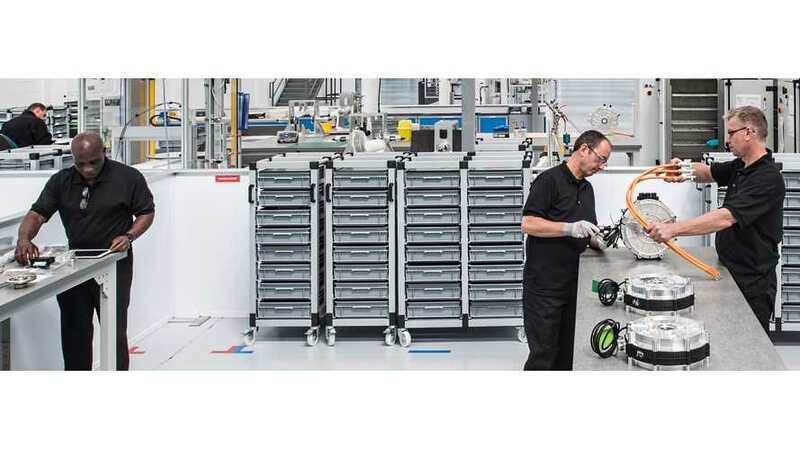 In one of the latest promotional video on Audi e-tron, the manufacturer briefly presents the virtues of the Electric Engine or rather electric motor. 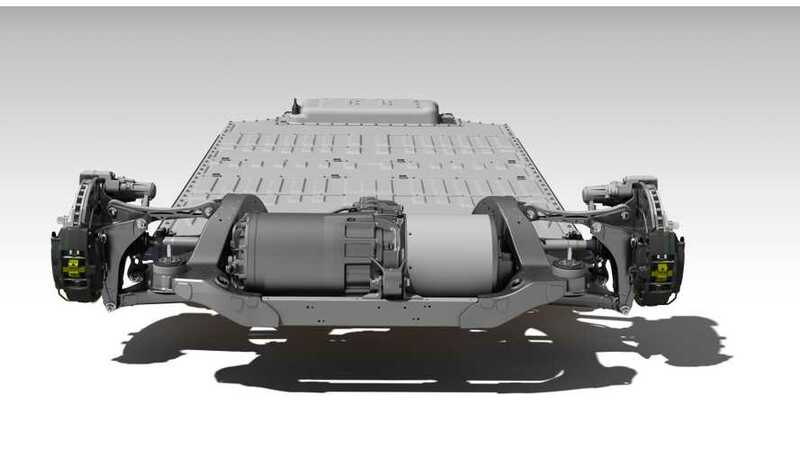 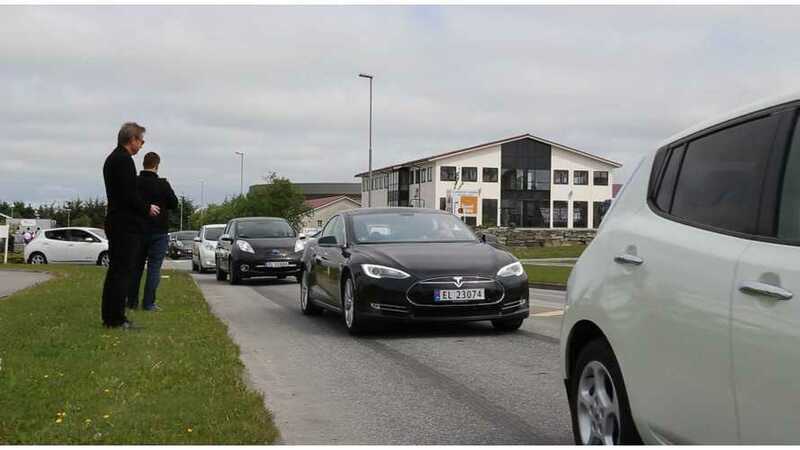 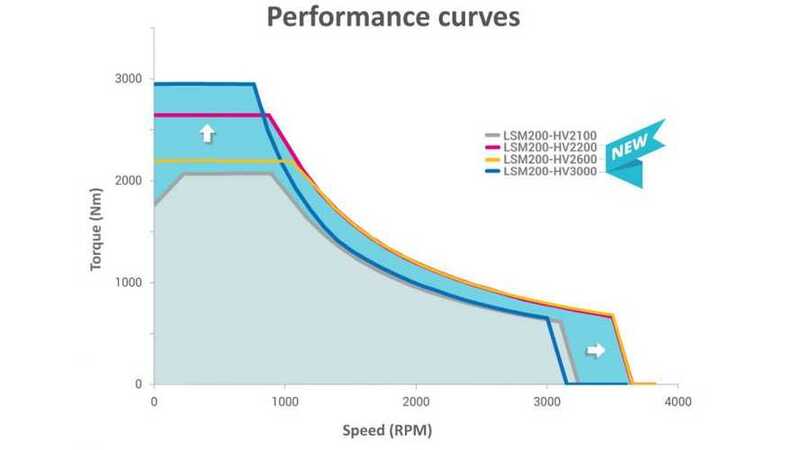 Better magnets could translate into a significant change - as we can see in case of the Tesla Model 3, which takes advantage of Halbach array design. 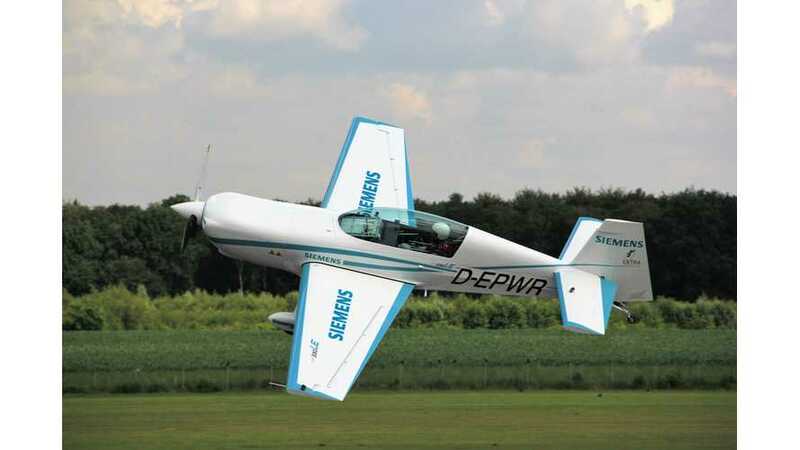 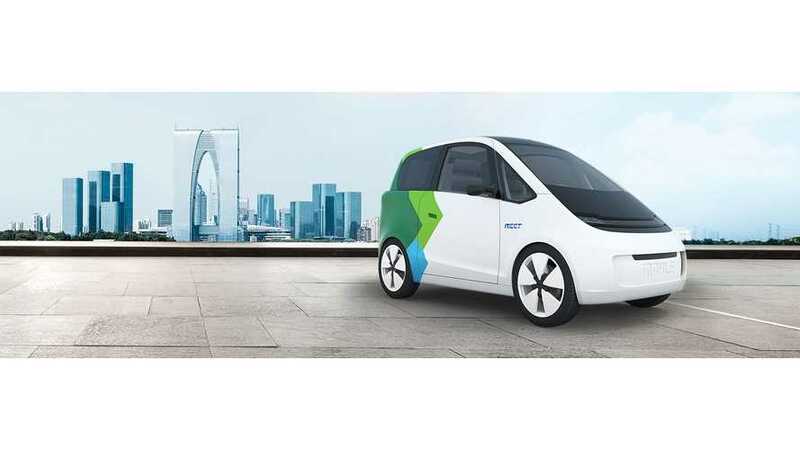 The efficiency of the 180 kW motor is claimed to be 96%. 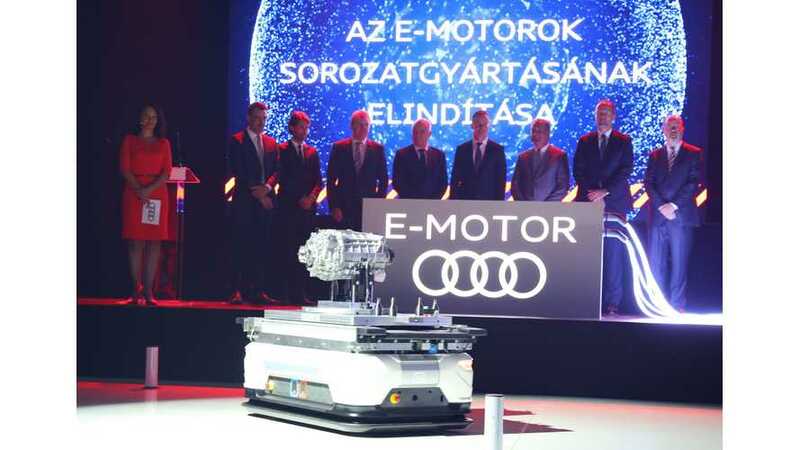 Audi Hungaria starts series production of electric motors for upcoming e-tron at its 8,500 square meters facility in Győr, Hungary. 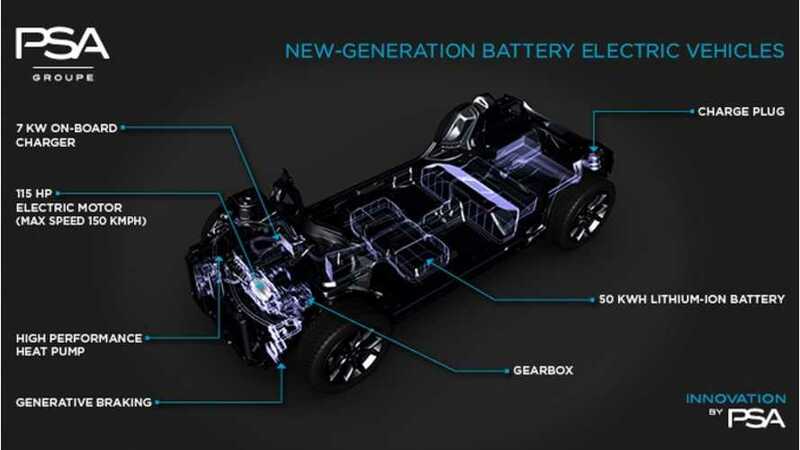 PSA Group announced optimisation of its manufacturing base in Europe, including launch of in-house production of electric motors. 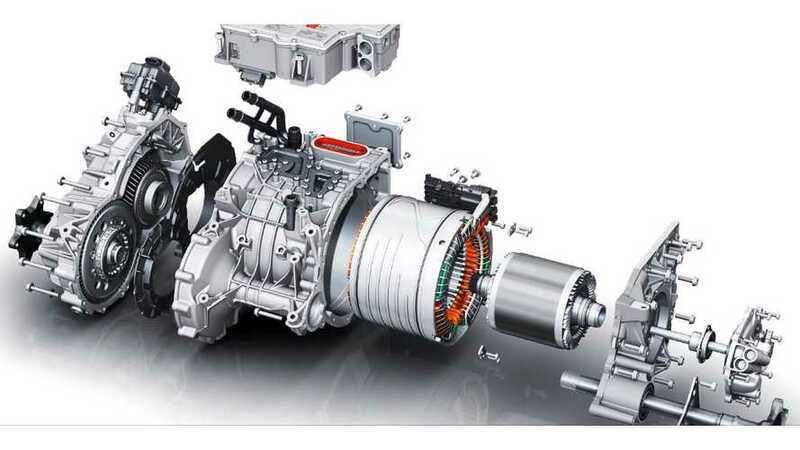 Dustin Grace, former drivetrain engineer at Tesla Motors (now with Proterra), explains why electric motors are inherently superior to gas engines. 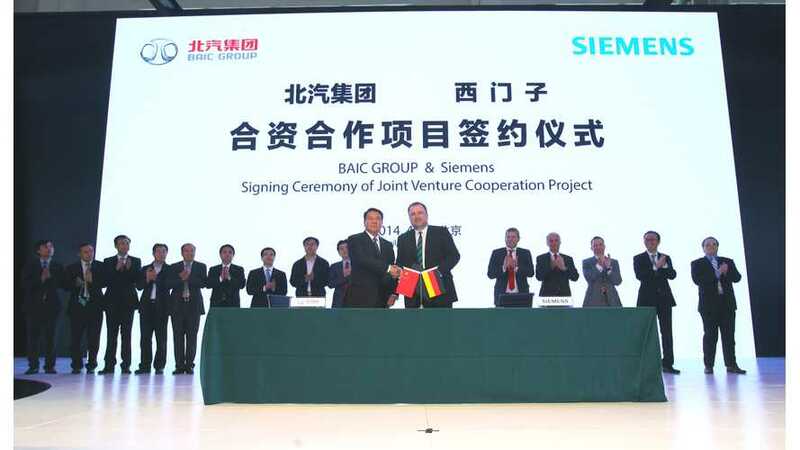 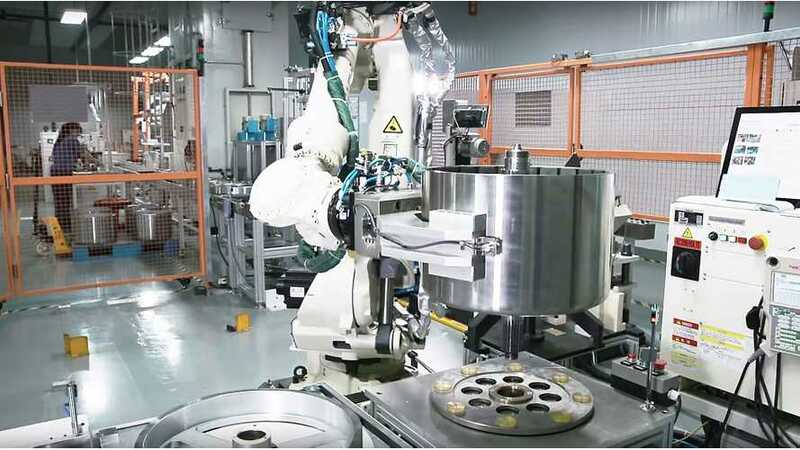 Siemens AG and Beijing Automotive Industry Holding Co., a major Chinese car maker known as BAIC, have formed a joint venture to make electric motors for EVs.